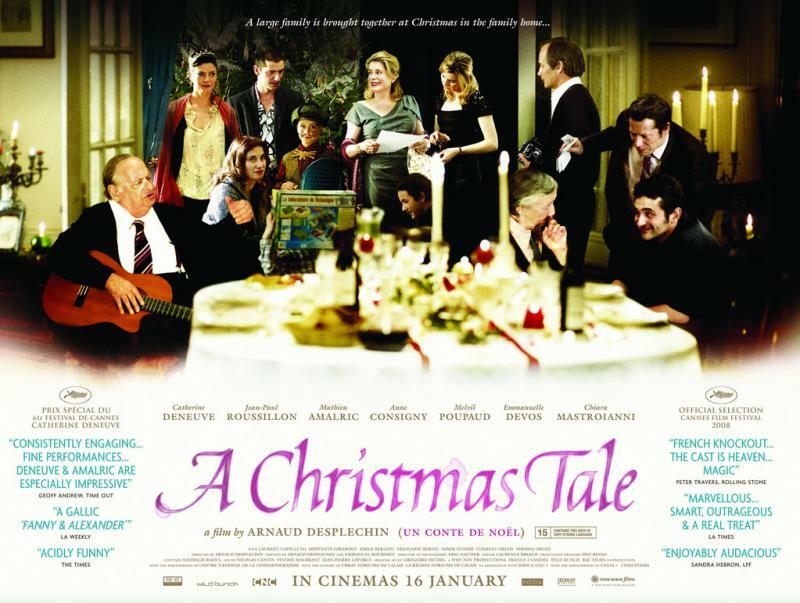 International cinema has an impressive collection of films playing with the Christmas genre and its conventions. Surprisingly, not all Christmas films are meant to be romantic comedies, with a happy end 100% guaranteed. The films telling a compelling and truthful story to provoke thoughts on moral values and the meaning of life are likely to leave the audience with lasting impression. The director of I Am Sam released a new film title that would certainly draw the viewers’ attention this Holiday season. If you enjoy nice and fun film scenarios like Meet the Fockers, you should definitely watch Love the Coopers starring Marisa Tomei, Olivia Wilde and Amanda Seyfried. 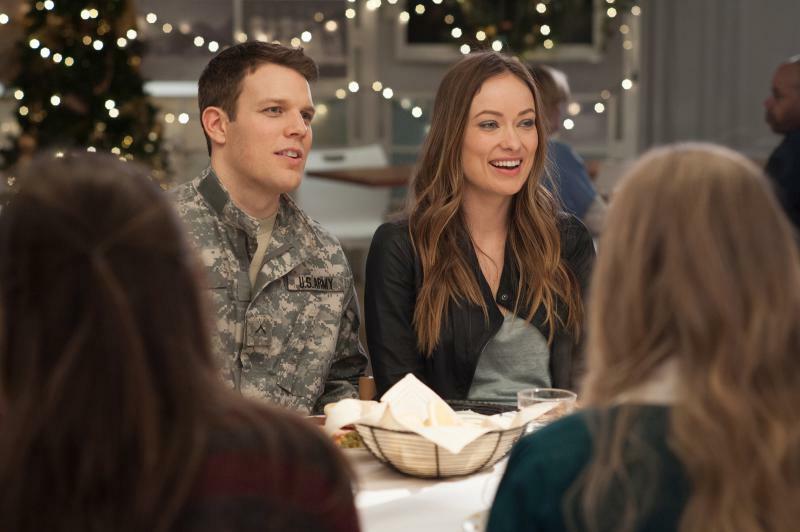 The plot tackles themes like family gatherings, traditions and brings the holiday spirit at its most. It’s family-oriented and deeply touching. 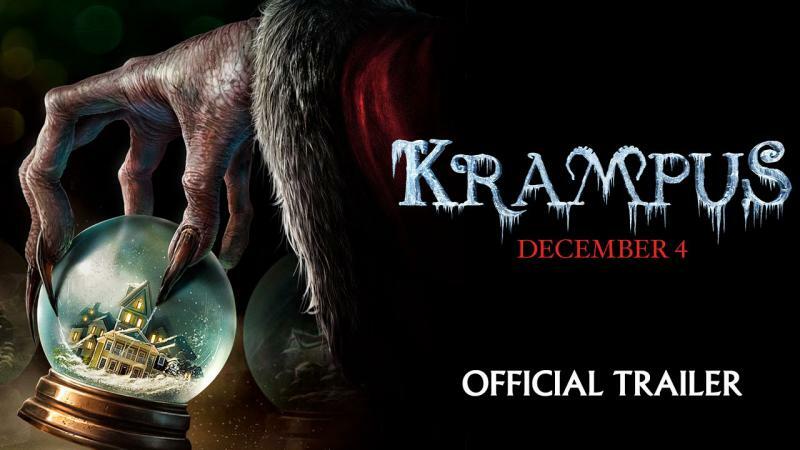 Michael Dougherty, director of Superman Returns and X-Men 2, invites the audience to a new film experience with his latest work called Krampus. Although the movie is quite entertaining, it features a few scary scenes that are actually scary. It promises an enjoyable mixture of fantasy, horror, drama and black comedy elements and keeps its promises. 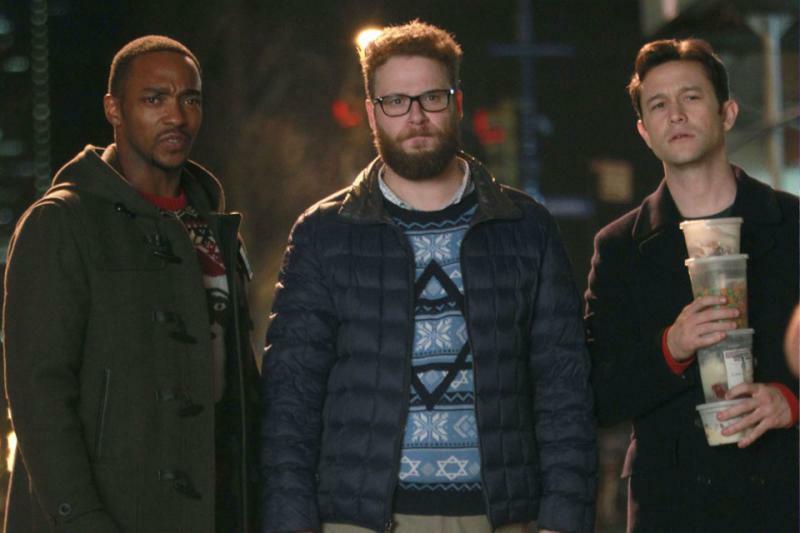 Joseph Gordon-Levitt, Anthony Mackie and Seth Rogen team up to please the comedy fans with one hilarious holiday movie classic that actually isn't that much about the holidays. The plot follows the story of three friends. One of them loses his parents on a Christmas eve and the three of them make a pact to spend every Christmas together. Over the years, they manage to keep the tradition but things are about to change soon. Released in 2000, this dark Scandinavian film production will hold your attention till the very end and leave you with a long-lasting impression. In this film, you’ll enjoy the dazzling display of talent of the actors Svein Scharffenberg, Gørild Mauseth, Zbigniew Zamachowski, and Kari Simonsen. The film is a dark realistic family drama that deals with family issues, tragedies, and abuse. In Christmastime in Norway, members of a large family get together in a log cabin to celebrate Christmas. Relatives from Poland are joining the reunion, too. The more the liquor flows, the higher the tension rises. Tongues get loosened and soon enough, it becomes clear that everyone is fighting ghosts from the past. Over the span of the last 10-15 years, French cinema hasn’t stopped evolving and every avid movie fan should be thankful for that. 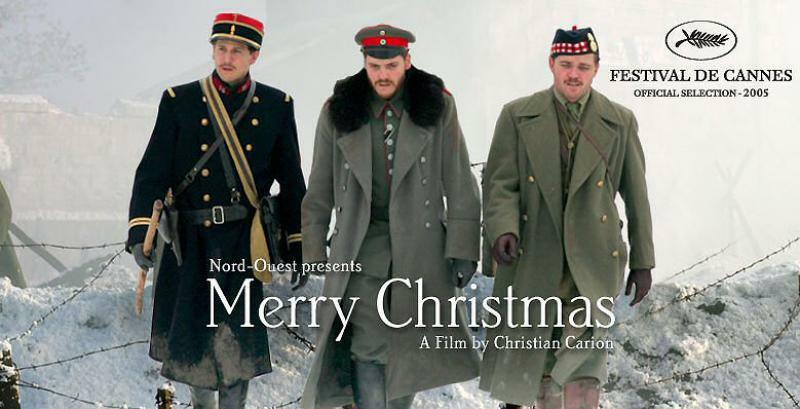 Joyeux Noël, directed by Christian Carion, is the ultimate Christmas classic. The film tells the touching story of a true event during the first Christmas of the Great War. Displaying the faiths and emotional side of the soldiers, the film focuses on the absurdity of war and argues that each soldier is a human being, not a cannon target. Joyeux Noël has the potential to outshine most war movies, because it is different, meaningful and deeply moving. Plus, the solid cast featuring Diane Kruger, Benno Furmann and Guillaume Canet gives anther good reason to watch. This film production of Finland, Norway, France and Sweden is the one you shouldn't miss to watch by any means. Be warned, this is not the usual Santa Claus tale. Directed by Jalmari Helander, Rare Exports delivers a fast-paced top-notch storyline. Some characters may be a bit trivial, but this takes nothing from the overall pleasant experience. This is a hilarious critic to the moral values of todays’ society. If you are looking for something meaningful and a bit different and darker from the usual cheesy holiday scenarios, this superb Christmas horror could be it. On Christmas Eve in North Finland, archeologists are looking for Santa Claus knowing that he has been buried underground. But that’s not the good old Santa as we know. In the meantime, children start to disappear in the town. A Christmas Tale is another non-traditional holiday movie that might spoil a bit the Christmas spirit. The plot centers on an extremely dysfunctional family, where everyone is fully aware of its duties but doesn’t care at all. The film deals with many kinds of issues like death, childhood memories, illness, repentance and forgiveness. The brightest French cinema star Catherine Deneuve in the role of Junon Vuillard delivers a brilliant performance. Also starring Jean-Paul Roussillon, Anne Consigny, Mathieu Amalric, Mathieu Amalric and Melvil Poupaud.